Free Belly Dance Magazine articles. A blast from the past with ‘The best of Habibi’. 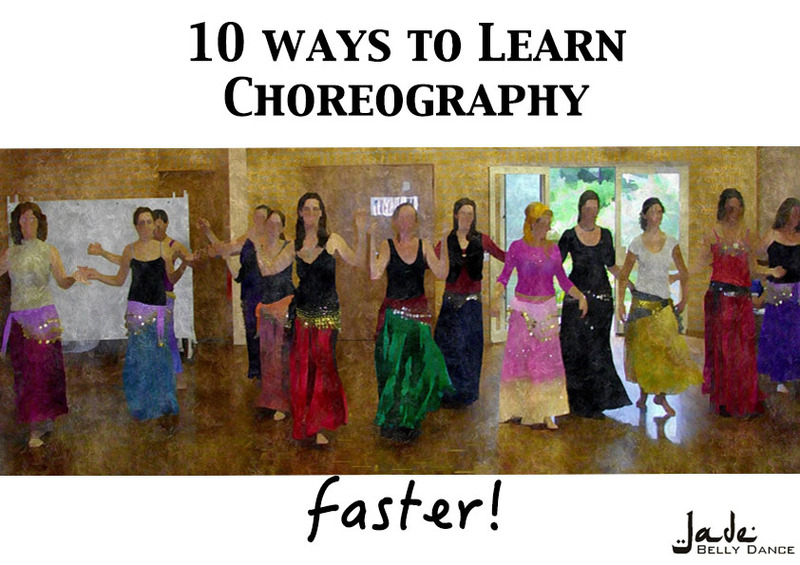 I recently came across this fantastic belly dance resource. 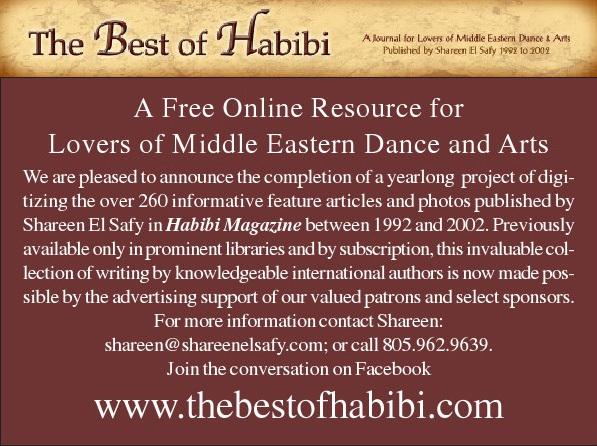 The best of habibi contains 260 articles from the Californian belly dance magazine “Habibi” that was published from 1992 to 2002. I have only had time to read 2 articles so far and found them of high quality and very informative. 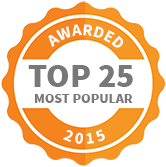 Best of all – it is totally free to read. Have you read Habibi magazine before? Do you know of any other great resources like this one? Please comment below. Previous Teaching Belly Dance to Students with Autism. Guest blog post by Arlechina Verdigris Next Biodegradable glitter? It’s really a thing!